We’re so happy to be welcoming Brooke from Schedule Power to The Inspired Treehouse today to share 10 reasons to use a visual schedule! Brooke is a preschool teacher at a Pyramid Plus demonstration site in Colorado. With over 8 years experience, Brooke teaches toddlers and preschoolers in an inclusive classroom supporting children of all abilities. 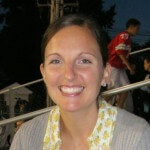 She is co-author of the Backpack Series, a collection of handouts sponsored by TACSEI to support teachers and parents in teaching social and emotional skills to young children. 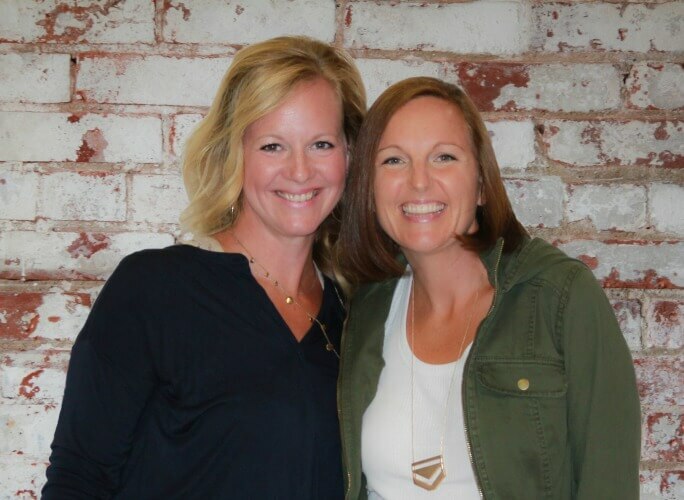 Without further ado, here’s Brooke to talk about a powerful tool that we know, love, and use on a daily basis in our therapy practice – visual schedules! You’ve heard the saying, “A picture is worth a thousand words.” When communicating with kids, it’s really true. In fact, a picture can replace a thousand words! This is the magic behind visual schedules. When we ask kids to do something, we typically use verbal instructions…and, let’s be honest, we often talk quickly, say it from across the room, and don’t bother to ensure that we have the child’s full attention. And then we wonder, Why aren’t they listening? Why aren’t they doing what I asked? 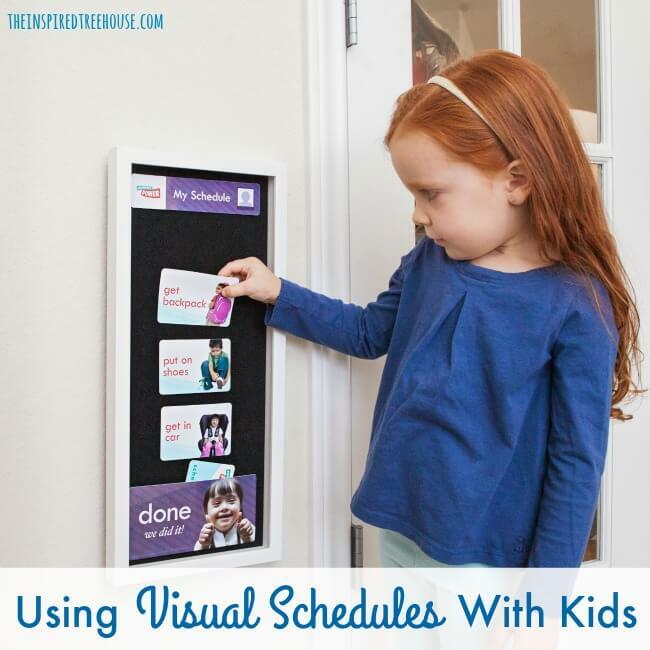 Visual schedules are a simple, highly successful tool for communicating routines and expectations to children. And, as an added bonus, they give adults relief from repeating themselves again and again and they motivate kids into action! 1 || Visual schedules allow kids to understand the plan. Everyone likes to know the plan, to be in control, and to check things off their list. Children are no different. A visual schedule is like a kid-friendly version of the calendars and to-do lists we use as adults, only using pictures. 2 || Visual schedules break steps down into pictures. Schedules can reflect a mini-routine such as getting ready for bed or they can represent the full schedule of activities for the day. Either way the child or class can see a clear beginning, middle and end. The child understands each step and doesn’t have to do any guessing to interpret the adult’s instructions. Helpful Hint: Children respond well to pictures of real faces, especially themselves or other children, rather than cartoons. Simplicity is best. Only have the activity that is expected in the picture. Check out the schedules from Schedule Power. They use images of real children and have a great simple, clean design. 3 || Visual schedules help children engage, focus, and attend. 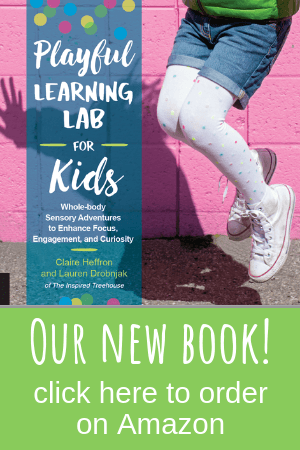 Children learn best with hands-on activities that get them moving. Children can touch, carry and arrange the activity cards. Cards are put on to create the schedule and removed as each task is completed. The schedule is a working to-do list for the child or class. Tasks that were once a source of dread become more exciting and kids are eager to participate. 4 || Pictures remind kids if they forget. Verbal instructions are gone in a moment. If a child did not hear or understand the verbal instructions, they will likely continue what they were doing rather than following the direction. Picture schedules give a static reminder of the current task and plan. 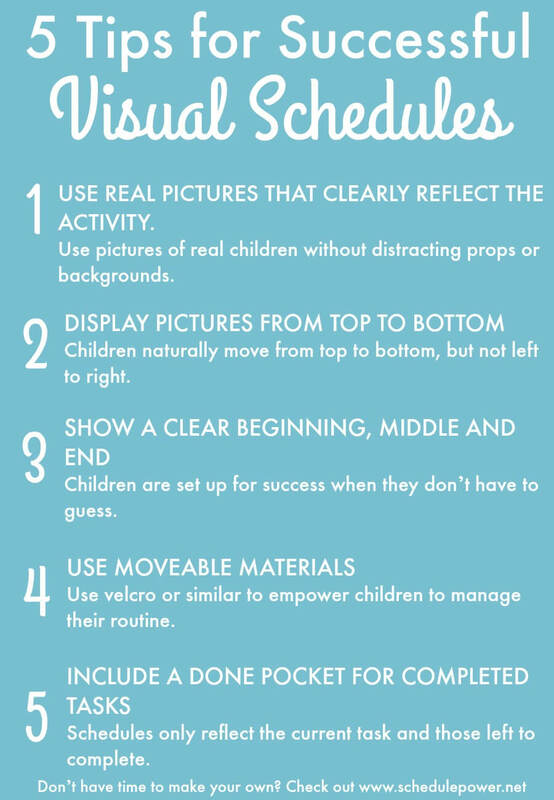 Pictures give children more time to process the information and if they forget or get distracted, they can still be successful without adult reminders. 5 || Pictures help kids transition more easily. Think about how you feel when your boss drops in and has you stop what you’re doing to go to a meeting you didn’t have on your calendar. This is how kids feel when we ask them to transition from one activity to another unexpectedly and the result is often challenging behavior. When a visual schedule is used, kids know what to expect before it happens. They have time to process and plan for the upcoming transition. So when it’s time to move to a new activity, they are ready… even if it’s an activity they’re not thrilled about. 6 || Visual schedules make expectations clear. In the midst of a tough transition, a visual schedule can take the heat so the adult doesn’t have to. Unlike with verbal instructions, where kids can try to negotiate and avoid the task, a visual schedule is already set up to show the plan and expectation. Visual schedules can be used in a way to help kids feel more empowered – by allowing them to arrange the cards in a preferred sequence – but ultimately, the adults are still in control of selecting which tasks will be performed. 7 || Visual schedules help reduce power struggles. When children know the plan and can predict what is going to happen, they are much more likely to cooperate. You will see fewer challenging behaviors when children understand the routine. A critical component of an environment that decreases the likelihood of challenging behaviors is providing routines. Visual schedules combine a predictable routine with clear expectations to allow for more success, celebration, and connection. 8 || Visual schedules can support all kids. Whether you have a child with special needs or a child who is struggling with transitions, visual schedules can help all children follow the routine when they need extra support. These schedules can be used with an entire class or group of children without singling out a specific child. For teachers, adding a visual schedule to the classroom is an incredibly empowering way to support all of the children without singling out a child with special needs. This is true inclusive education. For more on this, check out Schedule Power! 9 || Visual schedules help kids build confidence and pride. Visual schedules empower kids to manage their own routines. The top activity clearly reflects what they should be doing and the remaining tasks are visible so they know exactly what is left to do. Because they can complete the steps with little adult intervention, children feel independent and in control. When they have this kind of confidence, they want to do it again and again! 10 || Visual schedules help adults feel empowered and have more energy! It takes so much energy to manage challenging behavior. The combination of children knowing what is expected of them, adults repeating themselves less, and everyone celebrating successes together creates a positive environment with more cooperation from young children. Adults are able to use that extra energy toward coming up with creative lessons and ideas for engaging the entire class! This is rewarding for everyone! So where can you find a schedule for your classroom or home? 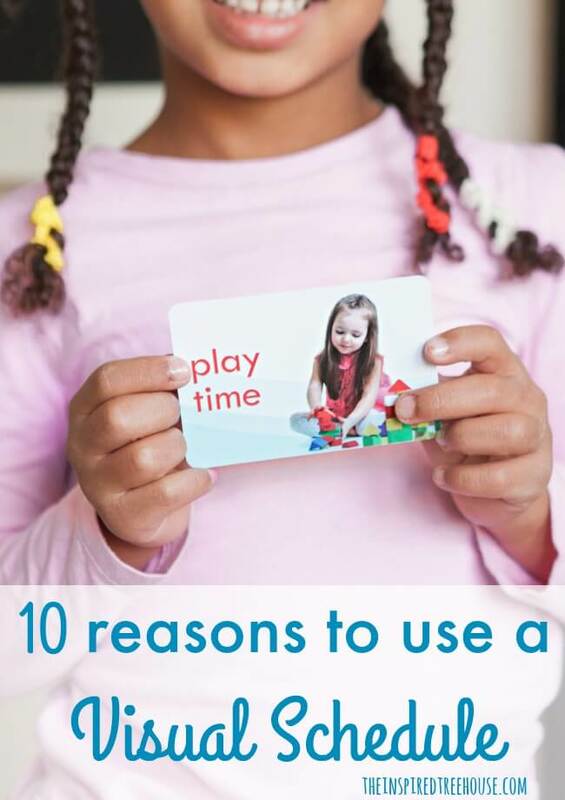 With a camera and a few supplies, you can easily create your own schedule with pictures of your child or class. Here are some great tips for creating a visual schedule if you want to try it on your own. But if you’d rather have the work done for you, check out the awesome schedules from Schedule Power! You can find the Schedule Power Preschool Schedule Kit and the Parent Kit on Amazon. Check out Schedule Power on Facebook and Instagram too! There are some great ideas here. Thank you. Could you tell me if there is a place where I can source good visuals to use please? Is there a way to print the 10 reasons?